Toreatha Means Johnson was born in Butler, Alabama on November 4, 1937 to the late Herman Means and the late Mary Lee Means. She accepted Christ at an early age at Butler Chapel AME Zion Church. Throughout her life, she remained a faithful member and tirelessly devoted her skills and efforts to serving the church. She beautifully played the piano for over 40 years. She was married to David for 60 years. This union was blessed with three children, Cheryl, Kenneth and Kevin. She peacefully departed to her eternal home on Thursday, March 8, 2018. Toreatha completed her public school education in the Choctaw County School System. Upon graduating from high school, she attended Alabama State University where she earned her Bachelor of Science Degree. Her Master of Arts Degree was earned at Columbia University, New York City and the Educational Specialist Degree from the Bank Street College of Education in New York City. She later went on to earn the Doctorate of Education Degree from Columbia University. Toreatha devoted her entire professional career in the Choctaw County School System. She served the Choctaw County School System for many years in different positions, with the last twelve being Superintendent of Education. Upon her retirement from the Choctaw County School System, she worked five years at the Alabama Southern Community College in Thomasville, Alabama. 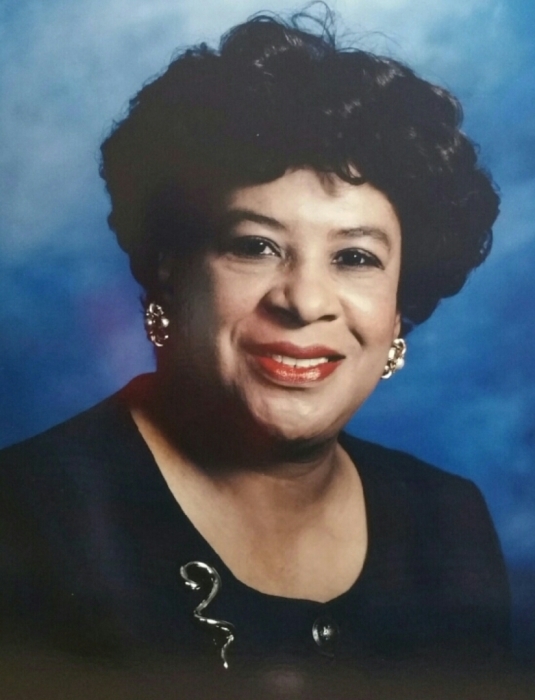 Along with her tireless service to Butler Chapel AME Zion Church and the Choctaw County School System, Toreatha also served on the Board of Trustees for Alabama State University for twelve years and served as Chairperson for two of those years. She worked with the Alabama Education Association, the Alabama Democratic Committee, where she also served on the Executive Committee, the Alabama Democratic Conference, the Phi Delta Kappa Educational Fraternity and Alpha Kappa Alpha Sorority, Inc. She has also worked with the Alabama State Department of Education as a member of the Adult Education Committee, the Right to Read Division, the Testing Advisory Committee, the Test Selection Committee, and the Department’s Leadership and Management Team for Instructional Consultation with local school systems. She also served on numerous other boards and committees. She leaves to cherish her memories a husband, David; a daughter, Cheryl; two sons, Kenneth and Kevin; four grandchildren, Brittany, Aaron, Kenneth Jr. and Miles; a sister, Frances M Mott (Lee); two half-brothers, Milton Means and John Means (Peggy), two devoted nieces, Kristi and Kim and a host of other relatives and friends.